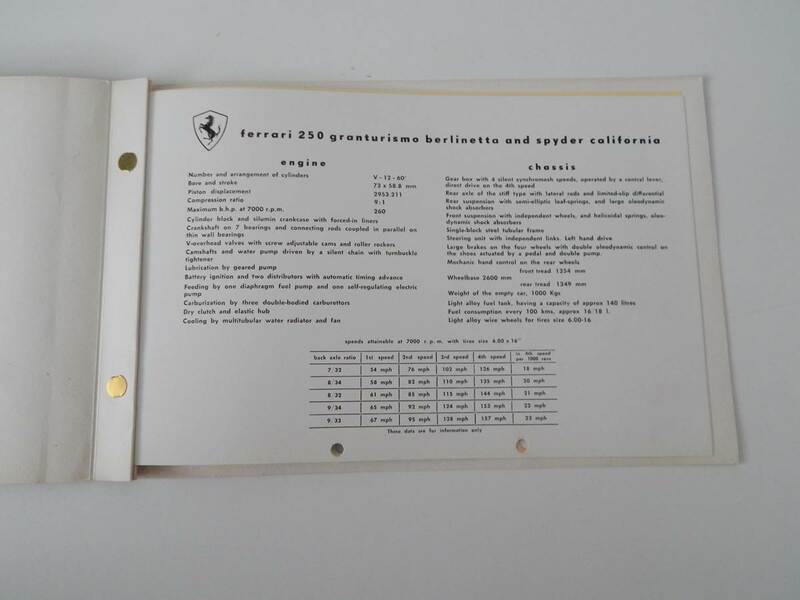 Original Ferrari 250 Granturismo Berlinetta & Spyder California Sales Brochure, in superb condition. 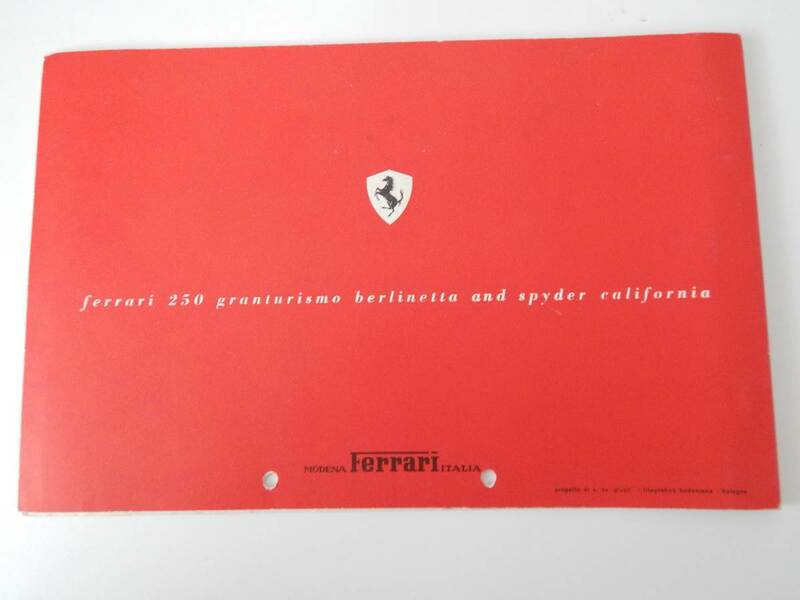 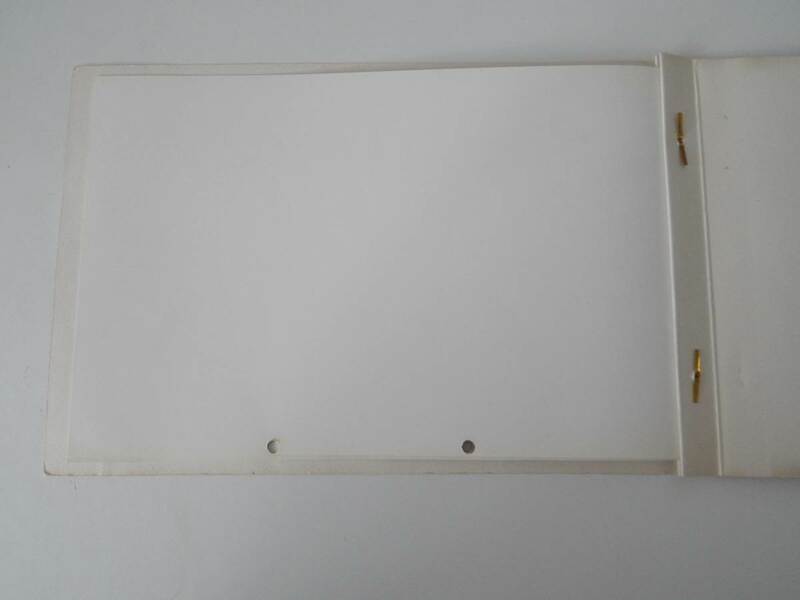 This brochure has been hold punched, and is presented in English. 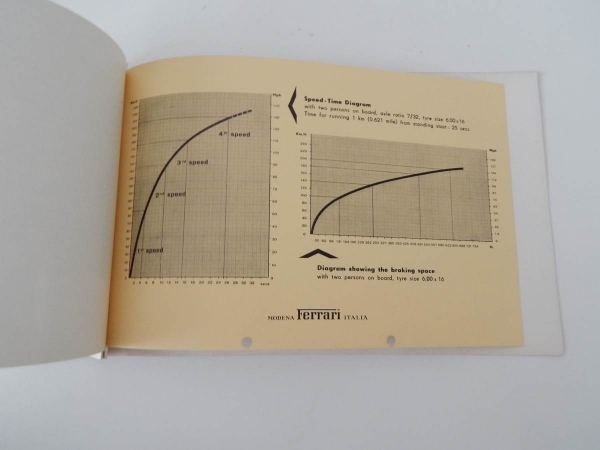 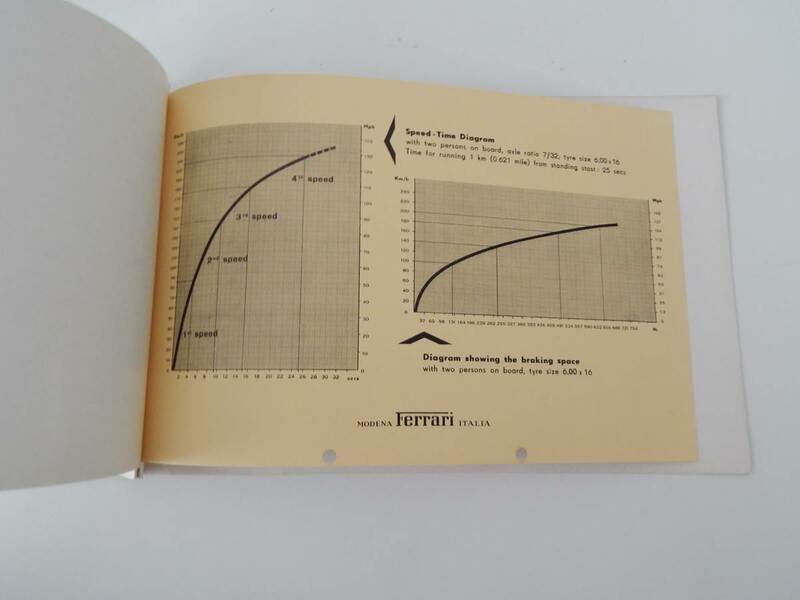 This is an extremely rare brochure, featuring details on both cars as well as a graph detailing the performance. 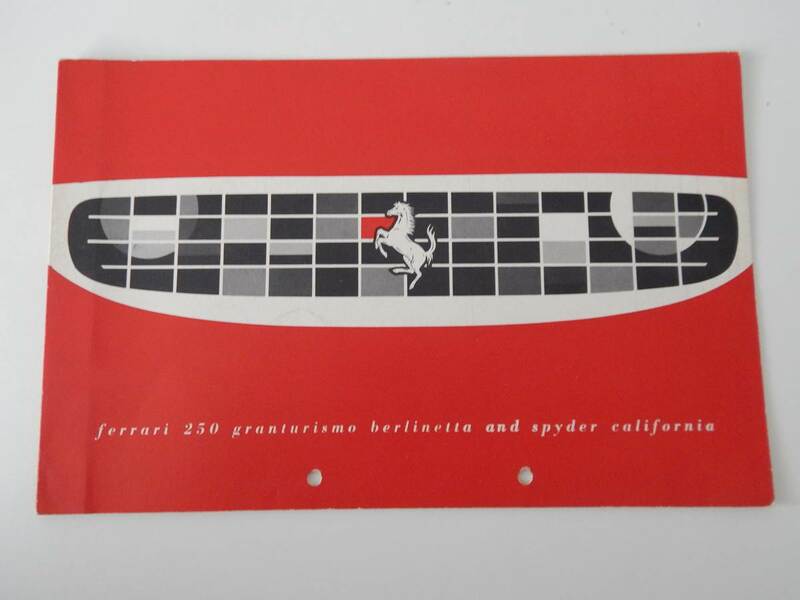 If you collect Ferrari automobilia, then this is a true piece of unobtanium!